Once you’ve found your ideal house, it’s time to get started with the financial and contractual side of the purchase. 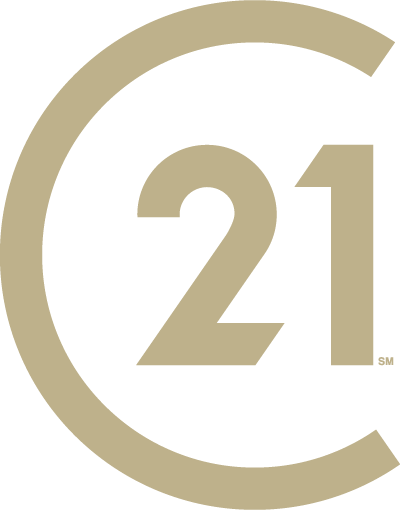 Let your CENTURY 21 Judge Fite Company real estate professional guide you through this process. Purchase contracts vary in length and terms from state to state, and sometimes within a state. Multiple offers on the same home are not uncommon, so you may only get one chance to make an offer that the seller will consider. That’s why it’s important to think carefully about your strategy. In most cases it is better to have your real estate professional present the offer. If you have any personal interaction with the homeowner, avoid sharing any information about your move, your current housing status, financial status or your feelings about their property – positive or negative. You and the seller have different goals, so it’s important to consult with your real estate professional first. Your CENTURY 21 Judge Fite Company real estate professional can help you find out what other homes have sold for in the area and how much money you might have to put into repairs or renovations. These considerations should be a factor along with the amount you’re comfortable spending. Once you’ve made the decision to become a homeowner and picked the house, you may need to apply for a loan. This process might seem daunting, but your lender will guide you through it. The process will be even easier if you know what to expect, and our team at Cardinal Financial can help you prepare for it. Two years of employment history, current employment status and salary are needed. Employment letters can be used to explain gaps in employment. Two years of W-2s (this does not apply if self-employed) and tax returns allow the lender to be sure that your salary is high enough to make the mortgage payments every month. Most recent pay stubs for the last 30 days – this tells the lender that you’re still earning money similar to the amount on your tax returns (this does not apply if self-employed, but the lender will likely require a profit and loss statement). List of assets, including bank statements, so the lender knows that you have the money to cover the down payment, closing costs and a reasonable emergency. Once you’ve prepared the required documents, the first step with the lender is to apply for the home loan. Of course, you will need to provide personal information, as well as information about the property you’ll be purchasing, such as the address and estimated purchase price. Submit your documents, such as pay stubs, W-2s, bank statements and employment history.